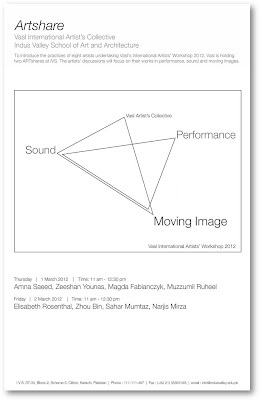 I'm on an art residency at VASL in Karachi, Pakistan. It's an amazing time full of interesting conversations and meetings. 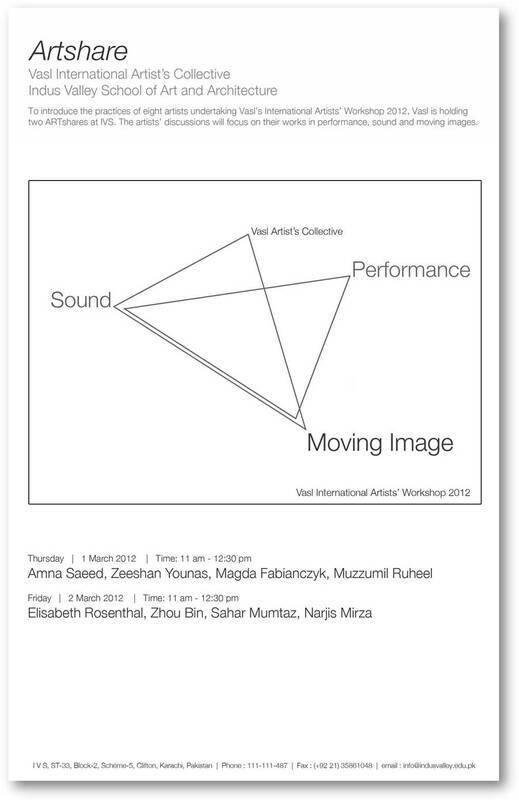 There is ten artists involved in this projects, but two didn't make it to Karachi ( Egyptian artist was refused visa just before boarding his plane). On Thursday I'll be giving presentation when I'll also talk about the Walkway Press project. It's interesting to talk about a project like this in a place where class divisions are so present. I live in a nice little bubble here... moving by car from one place to another.... less fortunate people's shapes and faces passing by... their images dissolving in a dust of the everyday... sometimes becoming painfully sharp when my car slows down... forced by the traffic... rarely by a red light.